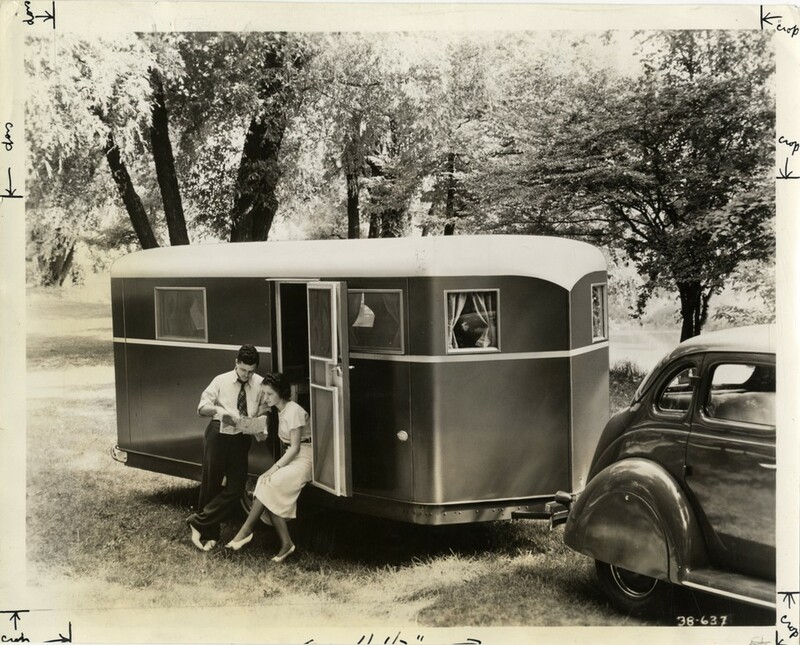 Tin Can Tourists - An all make and model vintage trailer and motor coach club. Find out what is near you! We have events listed by regions and you can even look at them on a map! Have a vintage camper that you'd like to sell? Post your trailer for sale here. It's free!! !